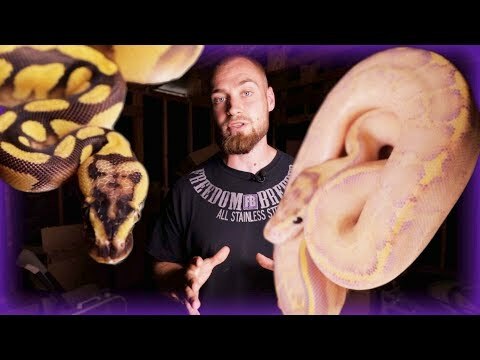 YouTube - Freedom Breeder goes over the characteristics of the mojave gene and how you can identify it in your ball python combos. 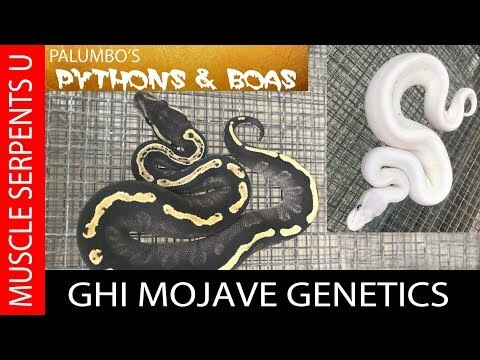 YouTube - Dave Palumbo showcases his GHI mojave x mojave ball python clutch and the genetics that come along with this ball python pairing. 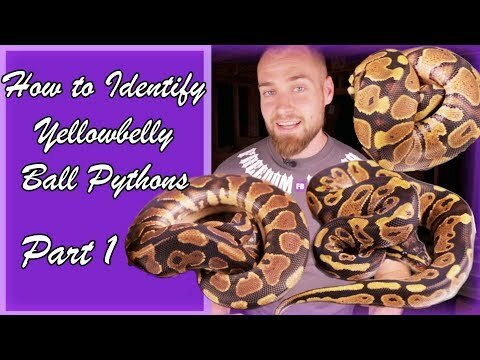 FB: Is My Ball Python a Yellowbelly? 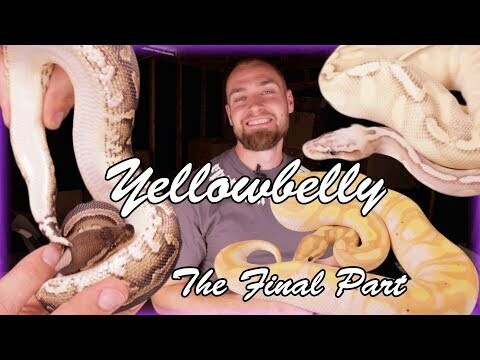 YouTube - In this video, Freedom Breeder shows us how to identify the pastel gene in some simple ball python combos. YouTube - In this video, Freedom Breeder shows us how to identify the enchi gene in different ball python morph combos.